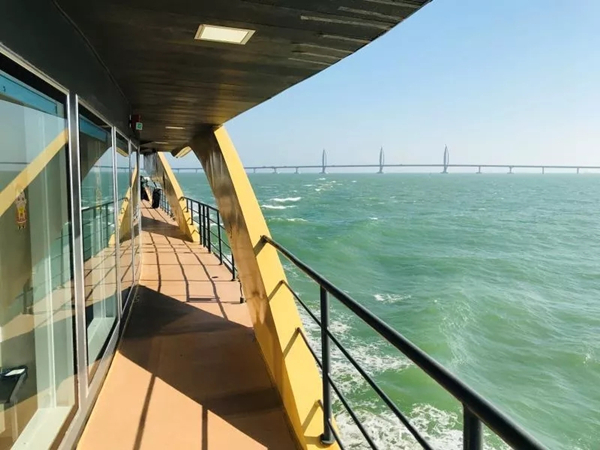 A luxury tour under the Hong Kong-Zhuhai-Macao Bridge and past coastal landmarks of Gongbei, Jida, and Old Xiangzhou debuted on Feb 1 when the new sightseeing liner Xun Xian 6 set sail. The bright yellow liner is also known as Bumblebee. 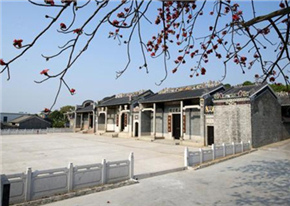 Its design is based on the traditional concepts of "Dragon Diving Into the Sea" and "Auspicious Clouds." It has a length of 66 m (216.5 ft) and breadth of 13 m (42.7 ft) and was built in 2017. The lower deck has 264 seats in rows, while the upper has sightseeing booths and VIP sea-view compartments. Both levels have sightseeing decks outside the cabins. Highlighted are panoramic views from a broad deck in the stern from which passengers can take photos, hold activities, or just gaze into the distance. 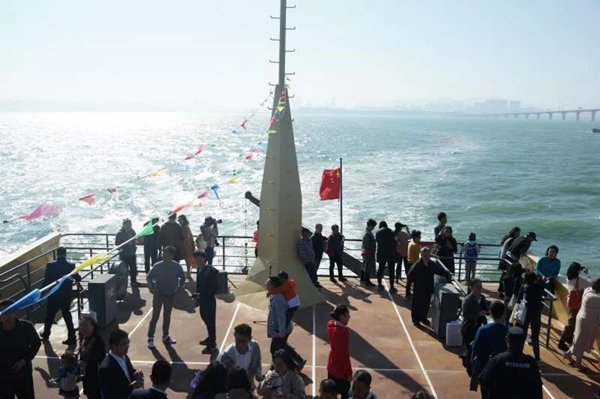 The cruise, which takes about an hour and a half, is offered by Zhuhai High-Speed Passenger Ferry Co. 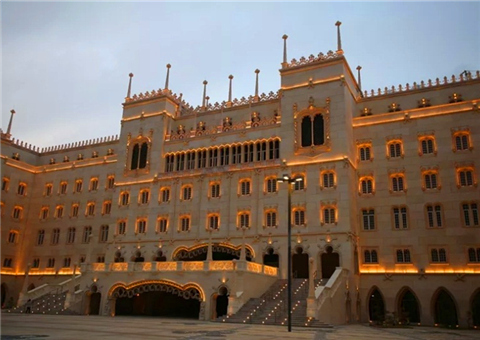 It departs Jiuzhou Port in Jida at 10:15 am, 1:40 pm, and 4:15 pm daily. Afforded are closeup views of Zhuhai-Macao Frontier Port Island and the sail-shaped steel tower on the Jiuzhou Channel Overpass before passing beneath the bridge. 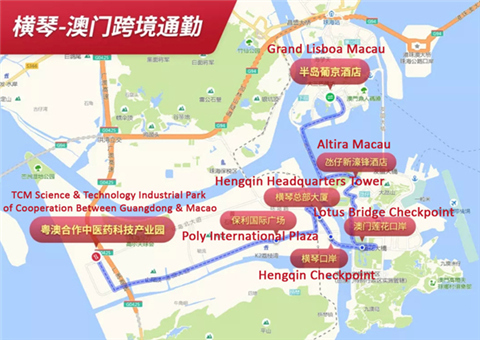 Next in sight are the bustling Macao cityscape, a dolphin configuration on the Jianghai Channel Overpass, the western engineered island, Zhuhai Opera House, Lovers Avenue, Xianglu Bay, parks and beaches, and Jiuzhou Island en route back to port. Ticket can be purchased at Jiuzhou Port Passenger Terminal or booked on WeChat account: jzgkyz. Note: Standard tickets are discounted to 198 yuan ($29) from Feb 5 to 19.